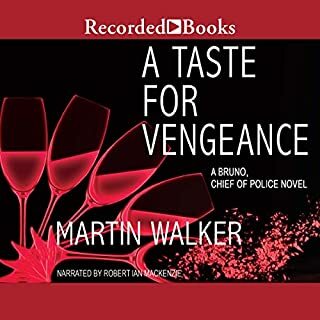 When something is discovered in the victim's apartment that suggests the existence of a high-level conspiracy, Brunetti becomes convinced that somebody is taking great pains to provide a ready-made solution to the crime. 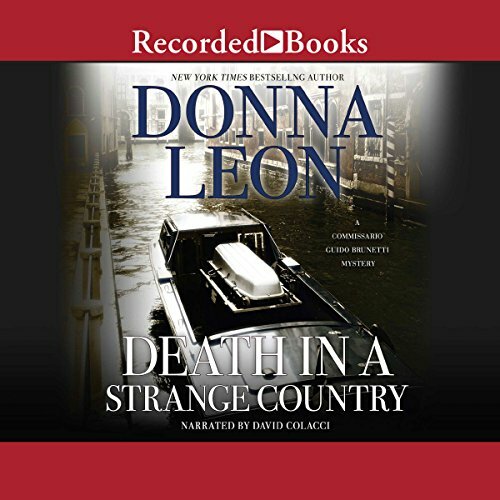 Rich with atmosphere and marvelous plotting, Death in a Strange Country is a superb novel in Donna Leon's chilling Venetian mystery series. 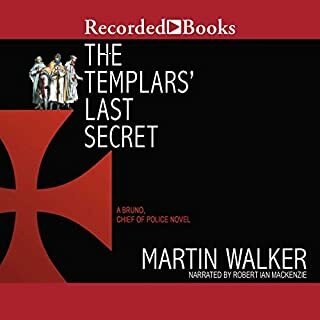 Not a Guido Brunetti favourite. I love the series and have read about 6 so far. 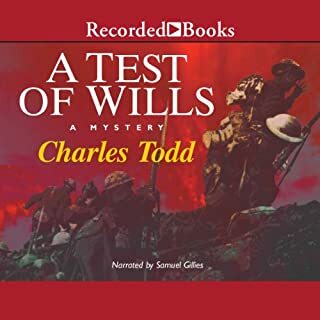 This instalment involves the murder of an American serviceman in Venice and thus leads to an American military base where a fair bit of the book takes place and I found this less interesting since it is territory with which I am familiar. I read Donna Leon partly for the setting which is mostly but not always Venice and surrounding areas. Also, I found the story oddly flat and lacking suspense. 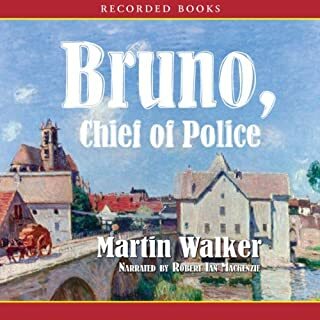 A good mystery must telegraph some possibilities about the bad guys and the possible culprits early enough to keep you wondering and Leon really just seemed to dial back the suspense in this story. It really does seem to wander at points and lose tension. The material involving Guido and the Brunettti family was interesting and fun and I did enjoy that as usual but the story overall didn't touch as much on the sights, sounds and customs of Venice which is the main reason I like these books so much. 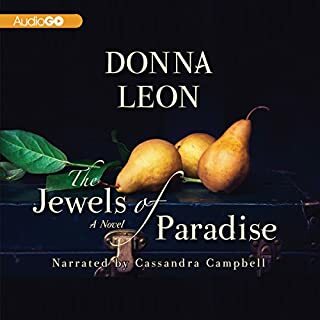 Donna Leon loves the Brunetti family and she loves characters so sometimes worries less about delivering the suspense and more about painting vivid and interesting pictures of her people. Good enough (she has not so far written a book that I hated or even really disliked) but certainly not one of Leon's best in my opinion. David Colacci is THE Brunetti reader. I have trouble listening to anyone else do Brunetti's voice. He always comes through with a great performance. Having served with the US Army at Caserma Ederle, Vicenza, Italy, for 3 years in the early '70's, I came to love that city, the Italians with whom we had friendships, and the eternal city of Venezia. I followed this story closely, and thought of acquiring a city map to follow Commisario Brunetti's movements. I felt as though I was a part of the story. 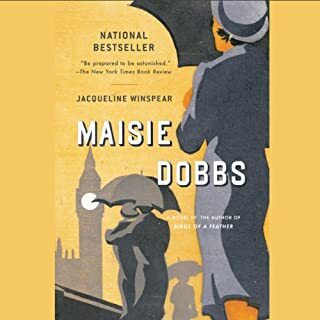 I really didn't feel an attachment to the characters here and felt the ending left me hanging. I'd try another but I'm not in a hurry. I much prefer Louise Penny's books.